Tomb of the unknown soldier is a symbolic place for all the fallen soldiers who have no graves. The tradition of establishing a place where missing, lost and unidentifiable bodies are honored is a tradition that began after World War I.
Marshall Józef Piłsudski Square in Warsaw. Contains the remains of soldiers who fell from 1918 to 1920. 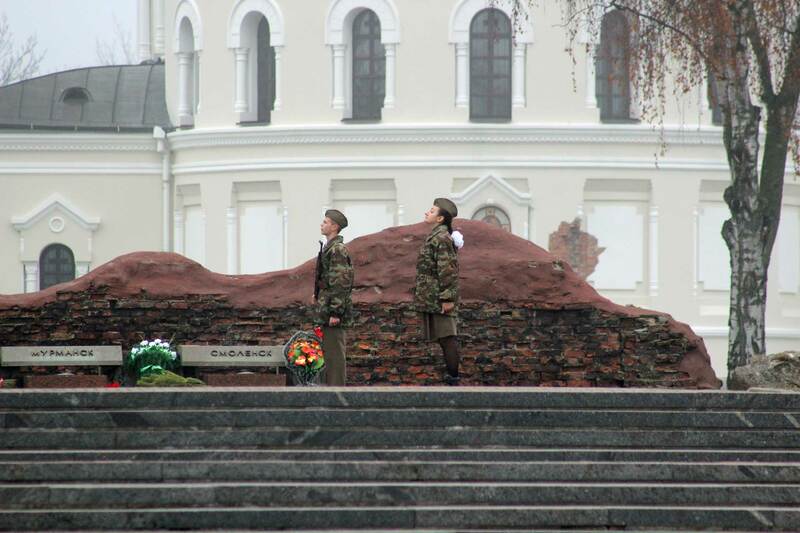 On November 11, 1920, it was two years ago ceasefire between the fighting countries in the First World War was signed. As a symbolic act, a soldier was buried in Paris under the Arc of Triumph and one at Westminister Abbey in London. This became the start of this monument, which today is found in many countries in the world that have been involved in bloody wars. 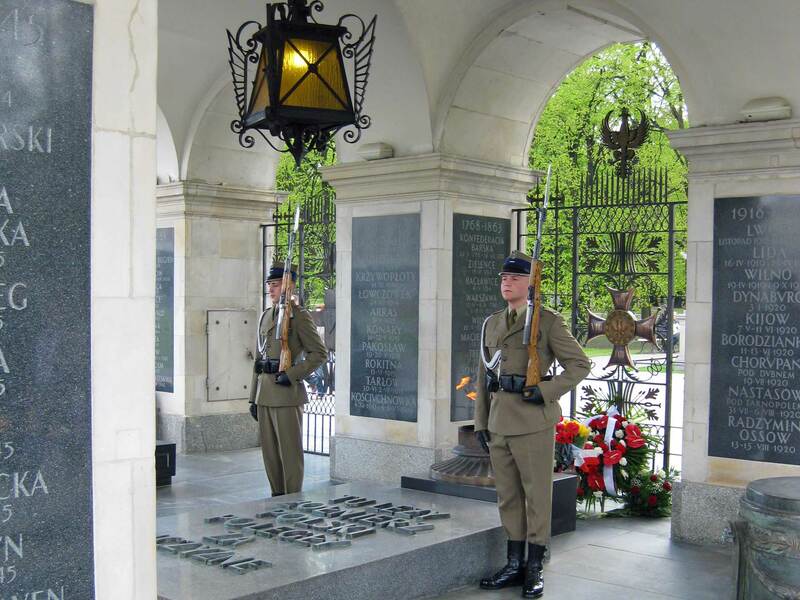 The purpose of the tomb of the unknown soldier has varied throughout the ages. Today, the most honest variant exists in most places, that is, a grave that honors all soldiers. 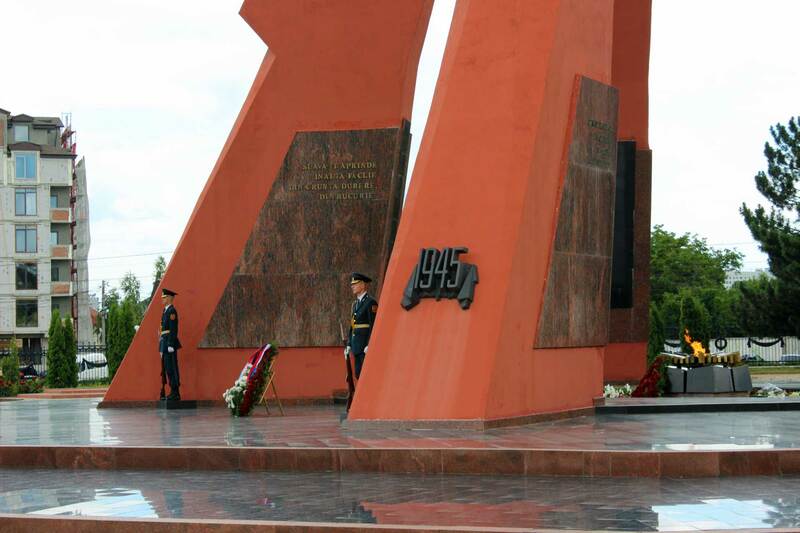 In the Soviet and its satellite states, the grave of the unknown soldier was most often used to emphasize the role of the Red Army in World War II. Common to these tombs is that they count among one of the country’s most important monuments and most have a guard of honor 24 hours a day. Also, an “eternal” flame should be on site. The grave of the unknown soldier, therefore, acts as a place for relatives who have no personal grave to go to, can remember their fallen relatives.